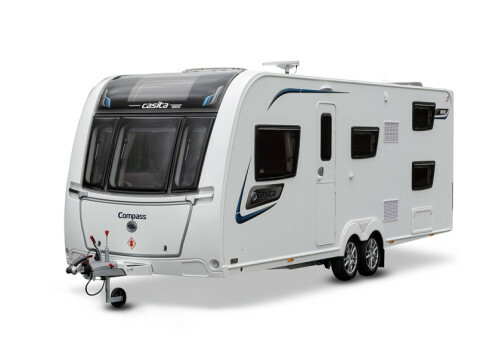 For over 40 years Red Lion Caravans based in Southport, Merseyside has been providing top quality caravans, motorhomes and caravan accessories to customers throughout the UK. 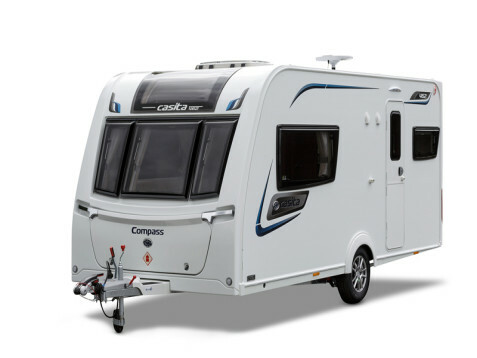 As one of the most highly regarded caravan dealer in the local area of Southport we specialise in selling top quality used touring caravans and motorhomes at great value for money to caravan buyers across the UK. 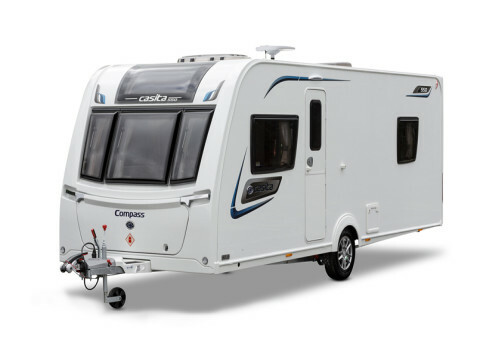 Our current stock of used caravans includes makes and models from leading manufacturers such as Bailey, Coachman, Compass, Eldis, Freedom, Going Go-Pods, Hobby, Lunar, Swift plus many more. 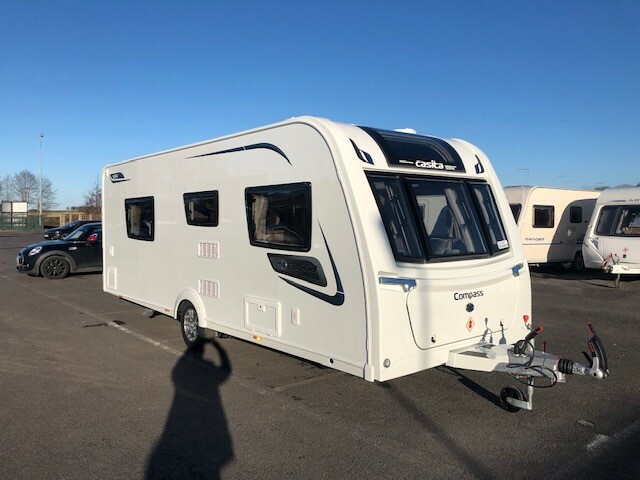 With so many used caravans on display in our new and used caravan showroom many with only one previous owner, we are sure to have something to match your specification and budget. 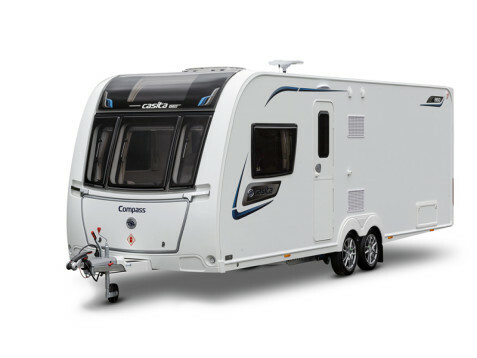 Red Lion Caravans are the UK's leading suppliers of used touring caravans, offering the biggest selection of used caravans for sale in the UK! 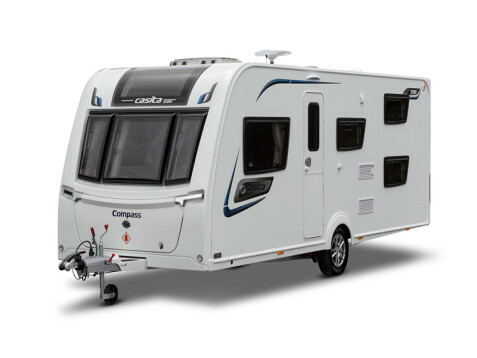 And all pre-owned caravans leave us fully serviced, valeted & supplied with a battery and pump too. While our comprehensive three month 'Back to Base' warranty means that should you happen to experience an issue, simply come back & allow us to rectify it for you. Please check with us before travelling to see a particular van or motorhome, as there is often a delay between a sale and it being taken off of the internet. 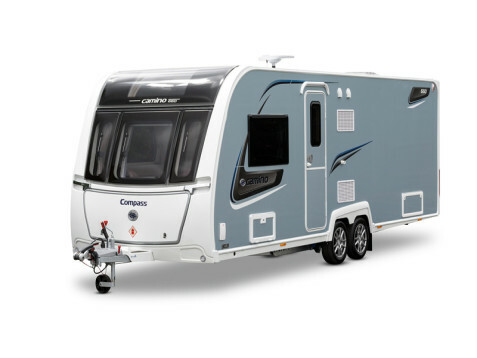 If you can't see the type of caravan you're looking for, please let us know as with new stock arriving regularly, we may already have the ideal one for you. 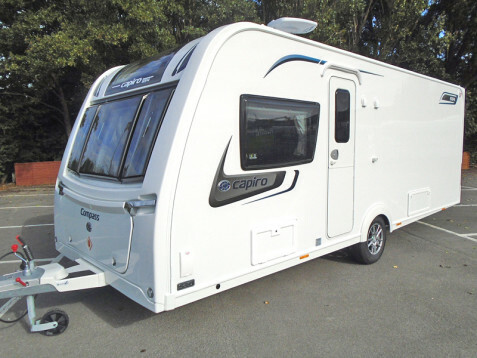 Red Lion Caravans stocks a small but hand-picked selection of used motorhomes. We specialise in low mileage, well maintained vehicles and we accept various forms of part exchange including caravans, motorhomes and even cars. Please call for the latest stock availability or drop in and browse for yourself. With an expert team on hand to help you choose the right caravan or motor holiday home, we're happy to give advice and direction from the moment you arrive. And when you're ready to change to a new model, we'll be there to offer great buy back deals, time after time. 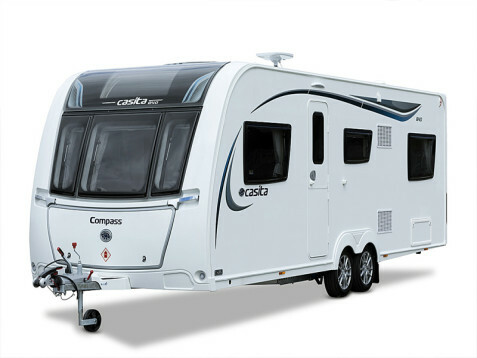 We pride ourselves on offering a first class customer service and look forward to meeting and discussing your caravan or motorhome requirements soon! So visit us today, browse at your leisure and experience the friendly and reliable customer service that is Red Lion Caravans.